WE BUILD AMAZING EVENTS. THEMED PRODUCTION, STAGE & SET DESIGN. We create superb event productions. 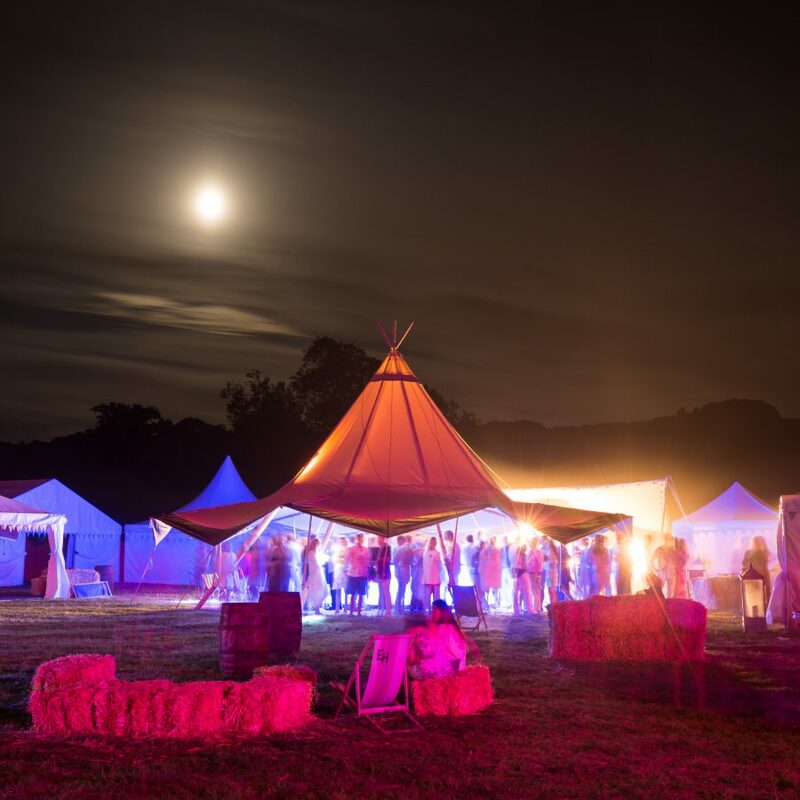 We design it all – from the electrics, lighting, and staging to the venue styling, furnishings and sound. Whatever production you are planning to create – we have a team of production designers who can facilitate every aspect. 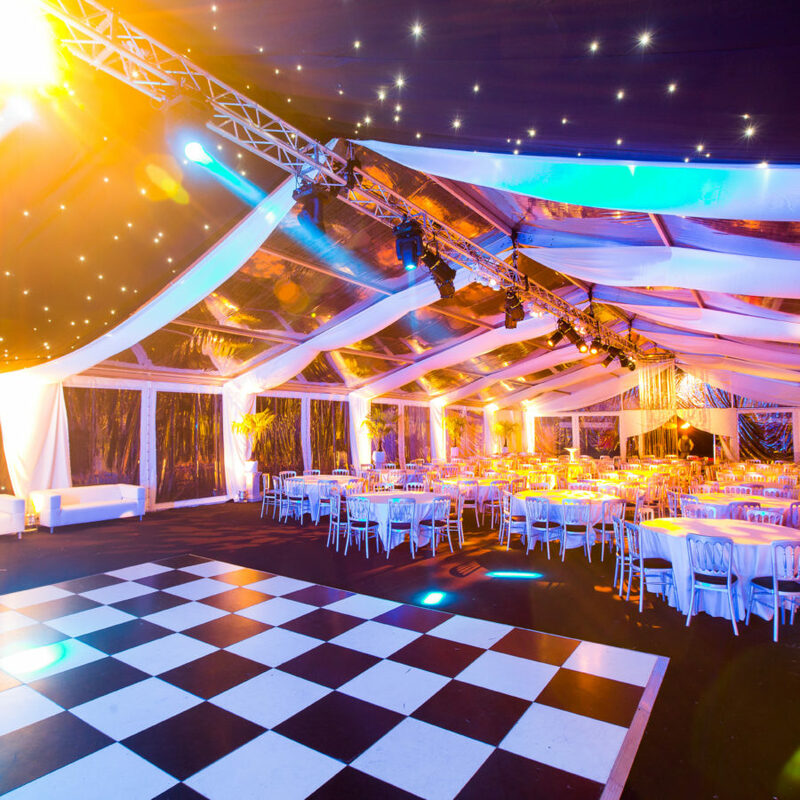 Whether you are planning a marquee event or an event in a venue…as a leading production company, we provide a complete event design service. 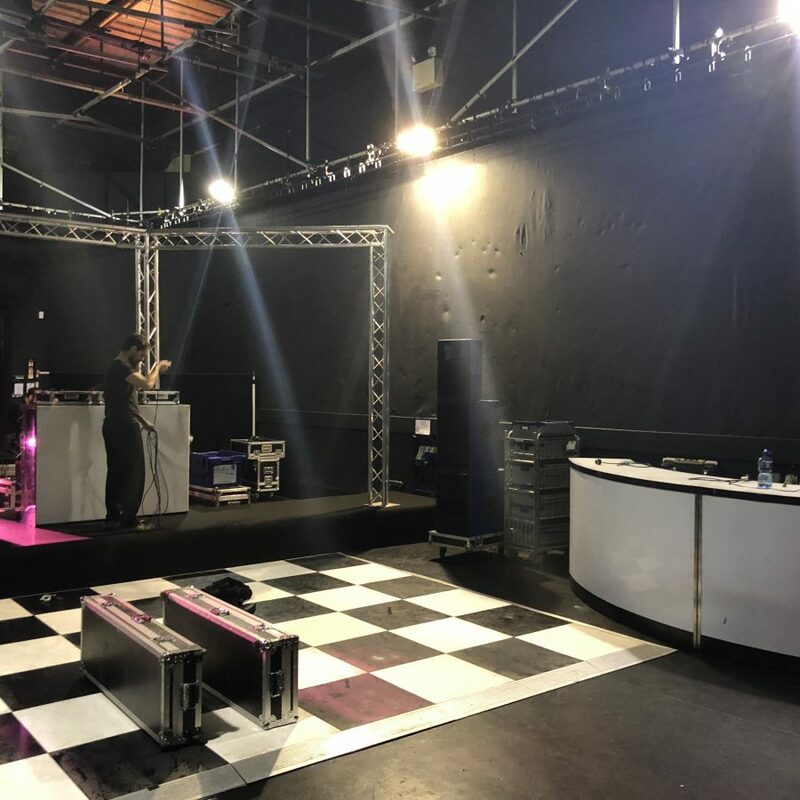 We start by creating a detailed 3D model of your event space, and then co-ordinate everything from catering and entertainment to videography and graphic design. 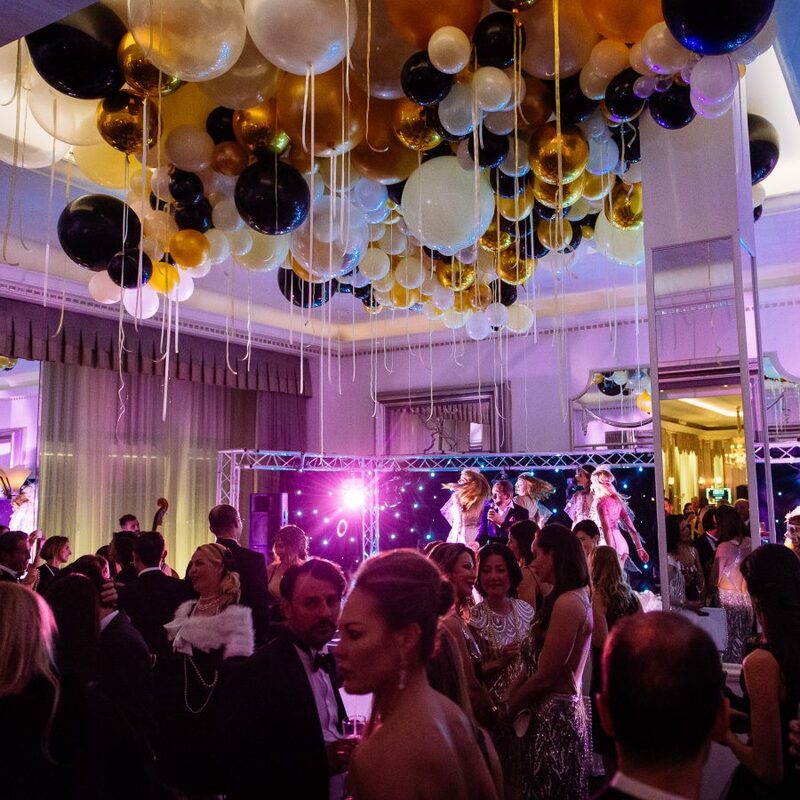 Our production team produces opulent wedding, superb private parties and professional corporate events. 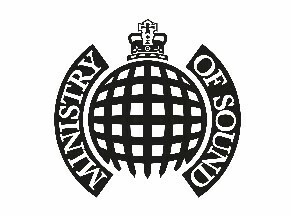 We provide licensing services for larger events, and detailed Health & Safety documents, Risk Assessments & Method Statements (RAMS) for every event we produce. Our track record speaks for itself. As a full service event production company, no job is to big, and not event build too challenging. 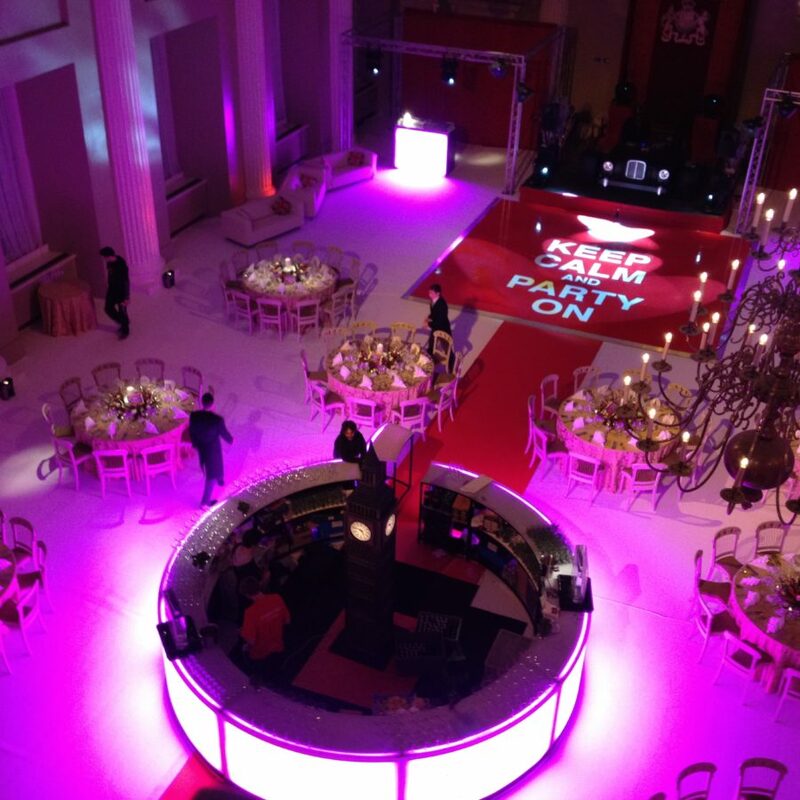 All our production services come with our professional event guarantees and full insurance*. When you choose us to produce your event, our professional event team will guide you through the process with absolute confidence. 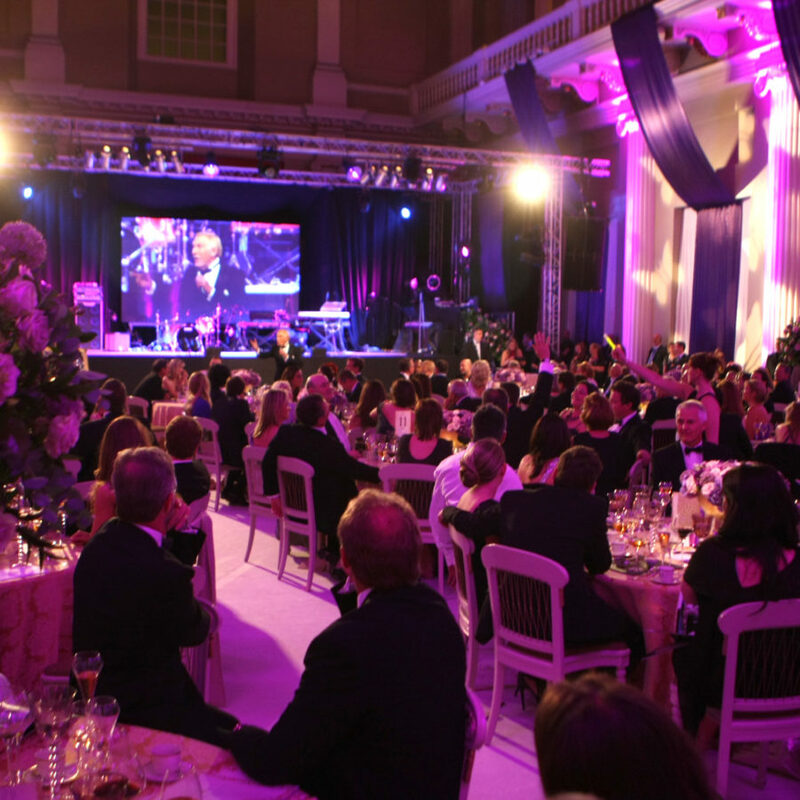 As a leading event production company, we not only provide production design services – we also supply a complete event service. 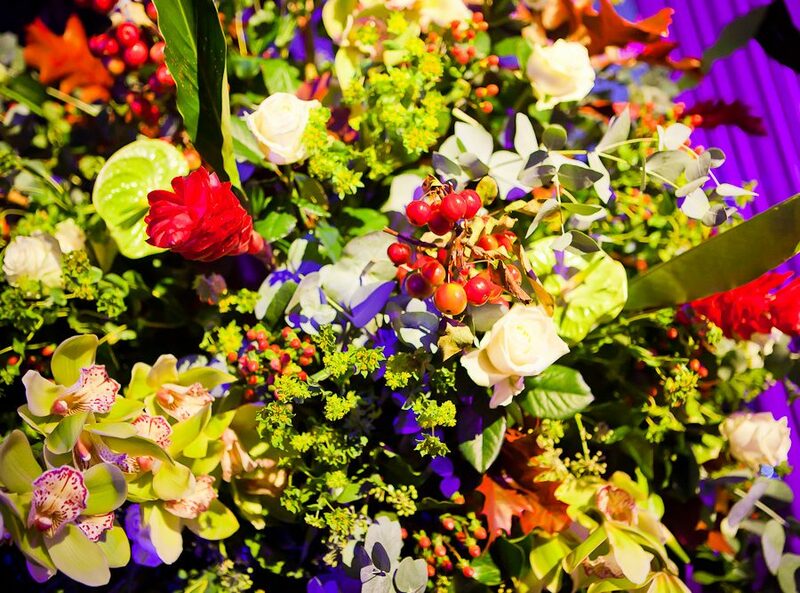 We specialise in producing each and every element of your event. We design & deliver every aspect of your event. Our team of professional event producers, can’t wait to get started on your event. 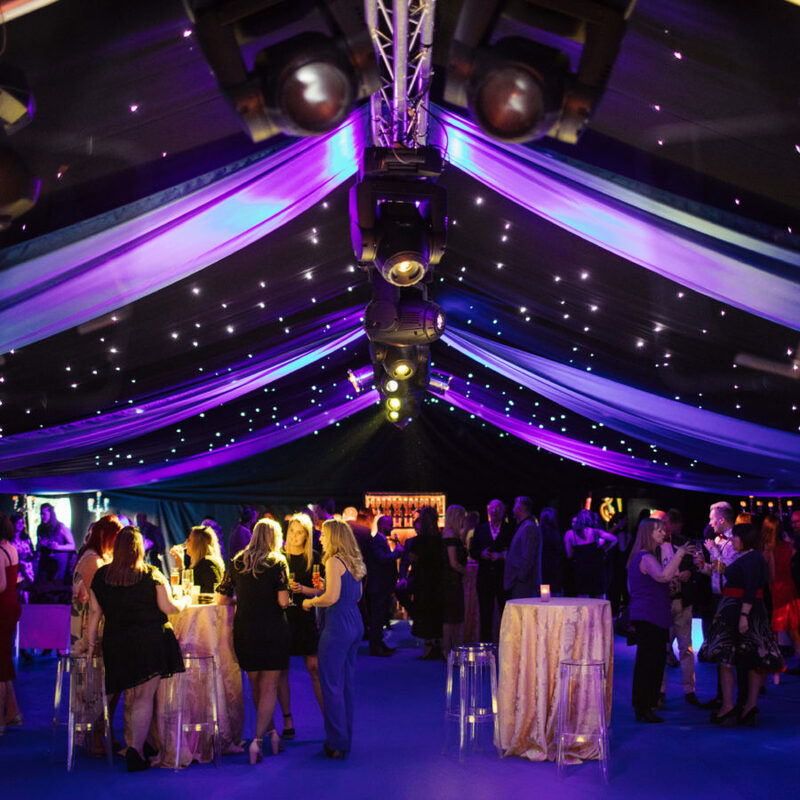 Our production company specialises in creating amazing themed events. We design and build incredible props, spectacular stage sets and opulent marquee & venue designs. Our team of creative event producers love nothing more than building and designing unique props and fantasy themed sets to offer your guests a totally immersive event experience. 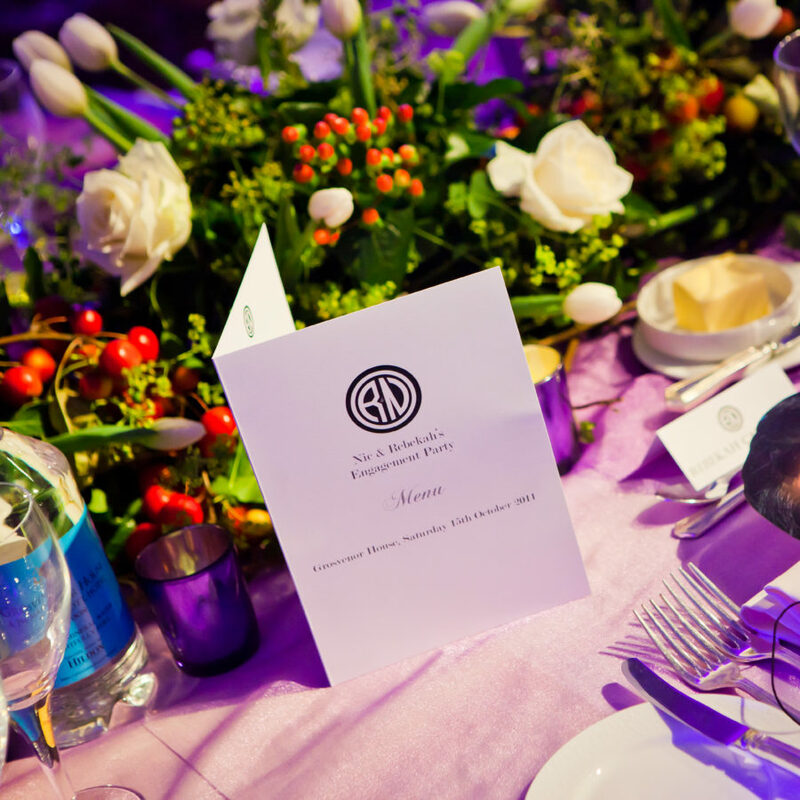 Organising the fundamental core ingredients of an event is absolutely crucial to the success of any event. Large or small, things such as transport control, parking, guestlist management, and health and safety checks are absolutely critical. 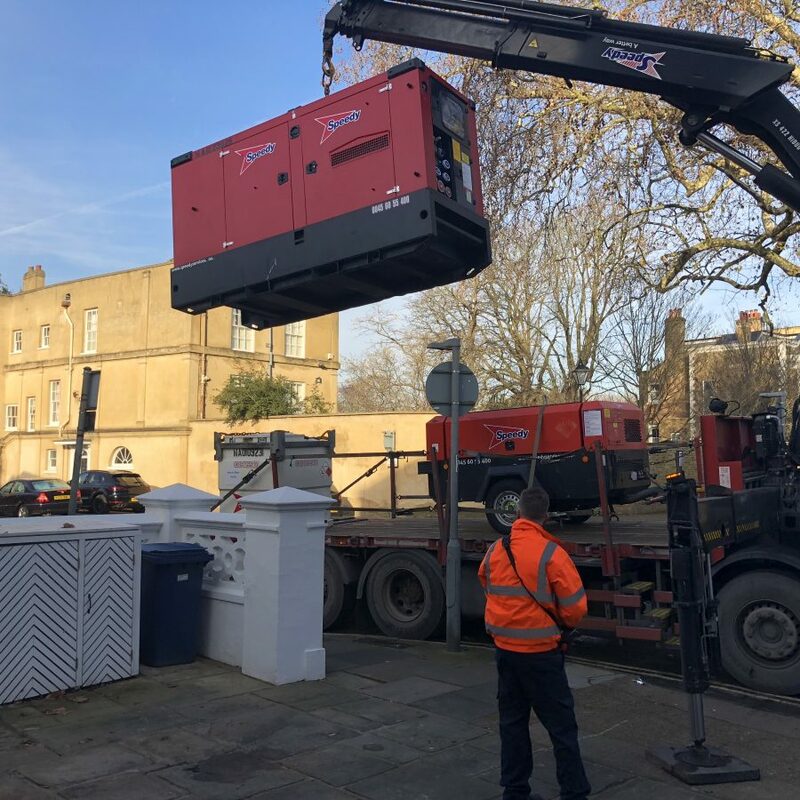 As a full service production company, we are usually responsible for each and every entity that goes into an event – and as such, we have an enviable knowledge of what is required, and in what order. From the outset, our production designers will listen to your plans, and discuss your mood boards and ideas. 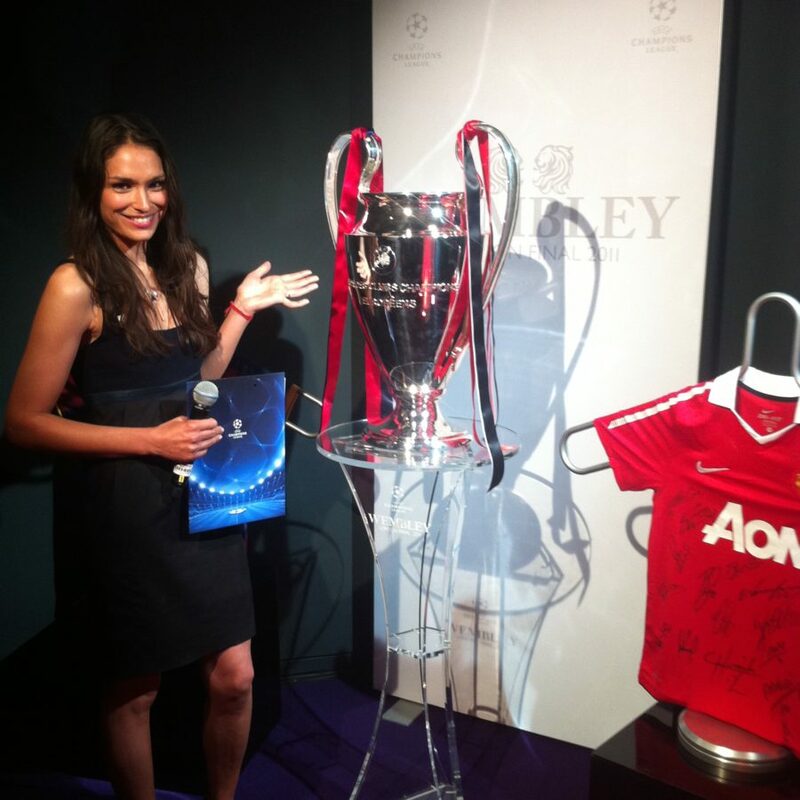 We will then construct detailed models of your production, produce detailed event timelines and bespoke event details. 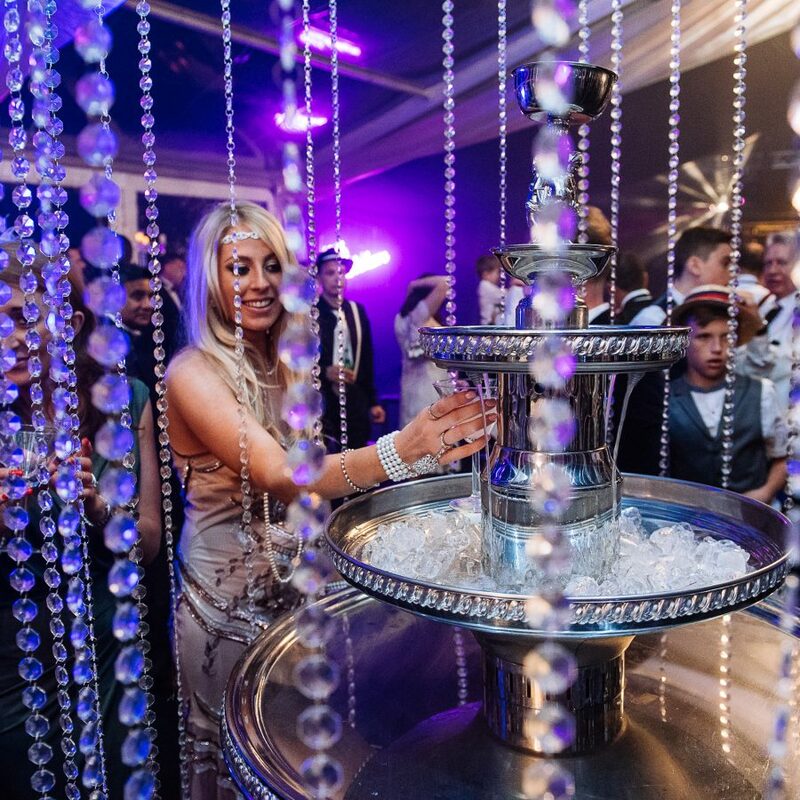 For the ultimate in event styling, let our production department create everything your heart desires – we can build anything you have in mind, and suggest, even more creative ideas to produce the most astonishing event. For a truly memorable event, our production company has the talent and skills to create an unbelievable sound and lighting display. From dramatic effects to extraordinary back-drops, our team of event professionals have the experience and expertise to create events of breath-taking wonder and excitement. 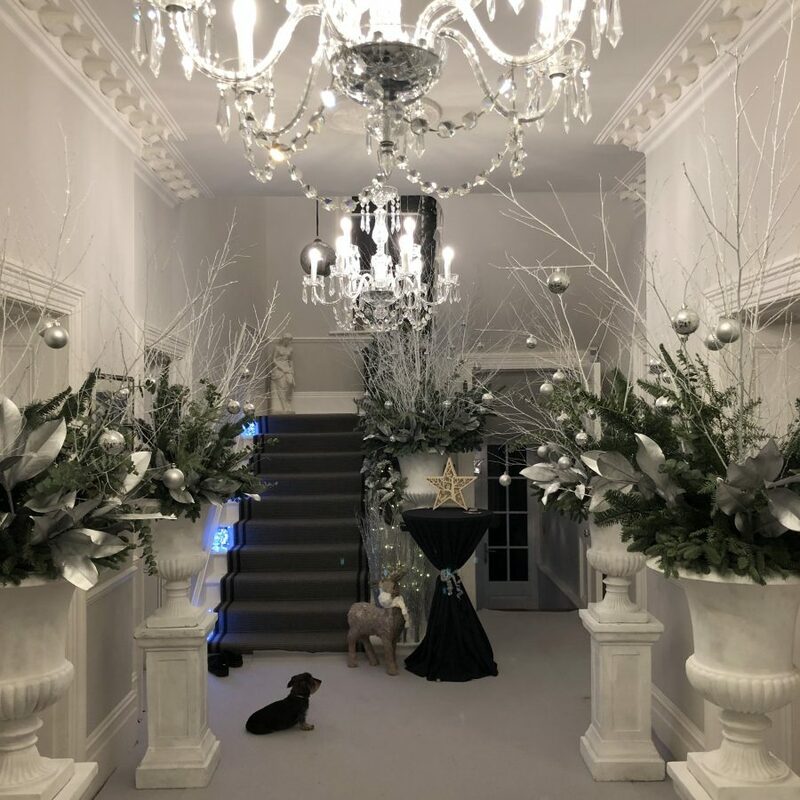 From soft uplighters to elaborate chandelier displays, we can produce it all. As a leading production company, we take all the stress and worry off your hands. We organise the groundworks, create the access, and design the ideal set-up for you event, so you can relax and enjoy the ride. Arrange a consultation with our production design team and discover how astonishing your event could be.